For many, he is the Dhirubhai Ambani of Kerala. For others, he is the most influential Indian in West Asia. M A Yusuff is back in the spotlight after the controversy surrounding the UAE's reported offer of a Rs 7 billion aid package for flood-hit Kerala. The politics over the purported aid has been frenetic. No sooner had Kerala Chief Minister Pinarayi Vijayan announced the UAE's offer, the Centre said "thanks, but no thanks." Later, the UAE embassy in New Delhi stated that the country had not announced any specific financial aid for Kerala's flood victims. 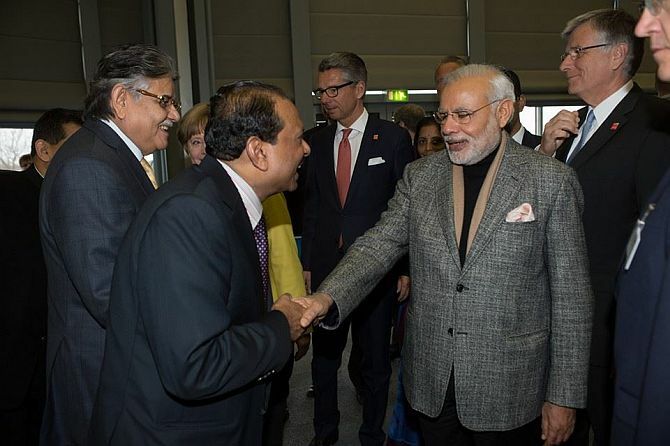 This, despite the fact that Prime Minister Narendra Damodardas Modi had thanked the UAE for the aid offer via a tweet after a telephonic conversation with UAE Crown Prince Sheikh Mohammed Bin Zayed Al Nahyan. 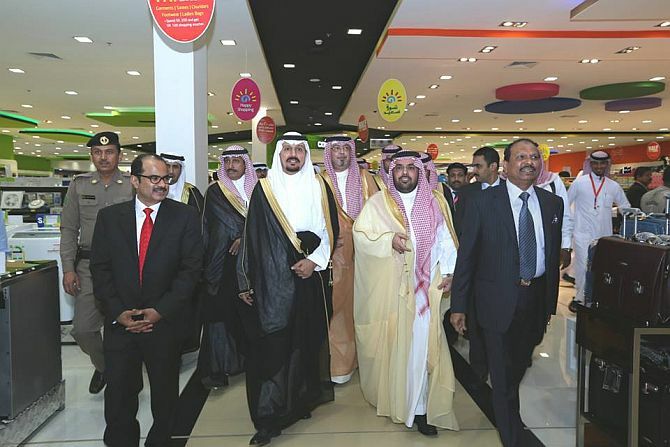 Meanwhile, the Kerala chief minister announced at a press conference that the offer came about after the crown prince met M A Yussuf Ali, chairman and managing director, LuLu Group International. Ali, who has close links with the UAE royal family as well as the government in Kerala and the government at the Centre, has himself donated 5 million dirhams to the Khalifa Bin Zayed Al Nahyan Foundation towards Kerala's flood relief. Did he get the Rs 7 billion pledge from the UAE crown prince? While no one knows for sure, there's no doubt that given his influence and reach, he could well have done so. Indeed, tales of Ali's influence in West Asia are legion. 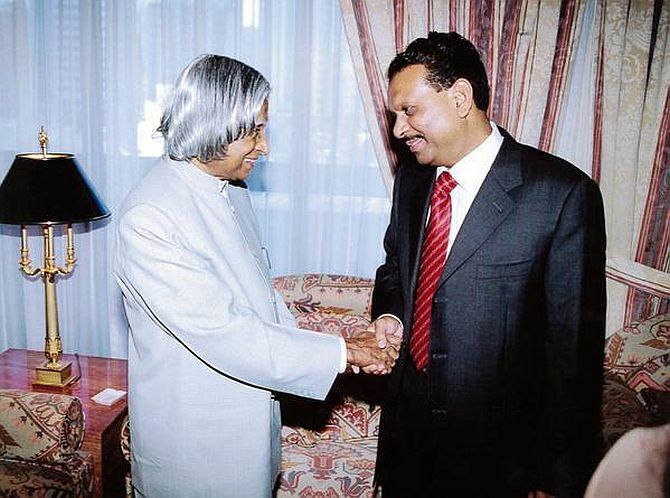 "Ali can be seen in almost every bilateral discussion between India and countries such as the UAE, Kuwait, Qatar, Saudi Arabia, Bahrain, Oman and Yemen. He has proximity to all the ruling families there and to leaders of all political parties in India," says a person close to his inner circle. According to a media reports, in 2013 Ali helped facilitate the back-channel talks for the Jet-Etihad deal. In 2016 he hit the headlines when he acquired the iconic Scotland Yard police station building in London's Whitehall for $170 million, which he is now converting into a luxury hotel. The owner of LuLu International ranks 388th on Forbes magazine's World's Richest List and holds the 21st place among richest Indians -- ahead of Vedanta's Anil Agarwal (37), Anil Ambani (50) and Adi Godrej (44). The 63-year-old businessman also owns a 10 per cent stake in the East India Company (which acted as the agent of British imperialism in India until 1857), as well as a substantial minority stake in the the Kerala-based Catholic Syrian Bank and Federal Bank. Born in the Thrissur district of Kerala, Ali migrated to Abu Dhabi in 1973. He started working in a small grocery shop with his uncle, but before long, he struck out on his own, and steadily expanded his retail businesses. Ali's business empire currently has interests in hypermarkets, shopping malls, imports and exports, trading, shipping, IT, travel and tourism and education. 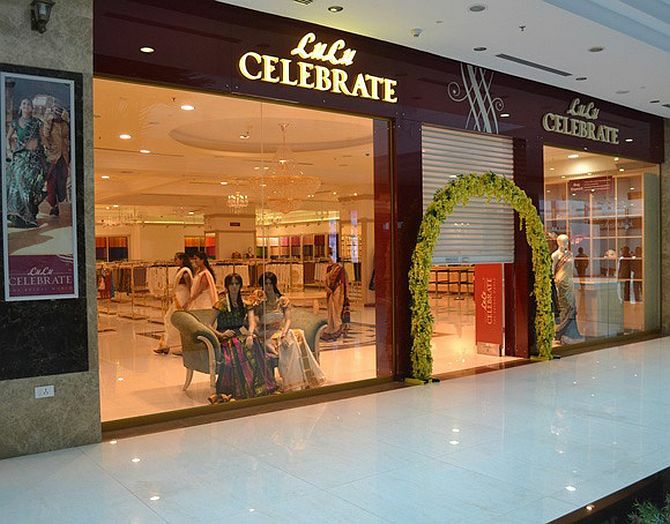 The LuLu International Group Web site puts the group's annual turnover in excess of $6.9 billion, with a staff strength of over 40,000, and a presence in about 35 countries, including India. Around 25,000 of his employees are Keralites. Little wonder that Ali is the most loved businessman among Malayalis. His group had also lined up Rs 130 billion worth of investments across India recently. According to his biography by R Roshan, the turning point of Ali's life was the Gulf War of 1991. It was during this time, when the UAE economy was in serious trouble, that an advertisement caught the eye of then king Zayed bin Sultan Al Nahyan. Ali, who was starting UAE's largest shopping mall, had put out an ad stating: 'I believe in this country'. The king called him immediately and asked him why he was investing in the country when others were leaving. Ali replied that as long as Zayed bin Sultan Al Nahyan was the ruler, no harm would come to the UAE. The king was pleased and that was the beginning of Ali's special relationship with the royal family. The Wall Street Journal had called the Padma Shri award winner among the most influential non-royals in the Emirates. 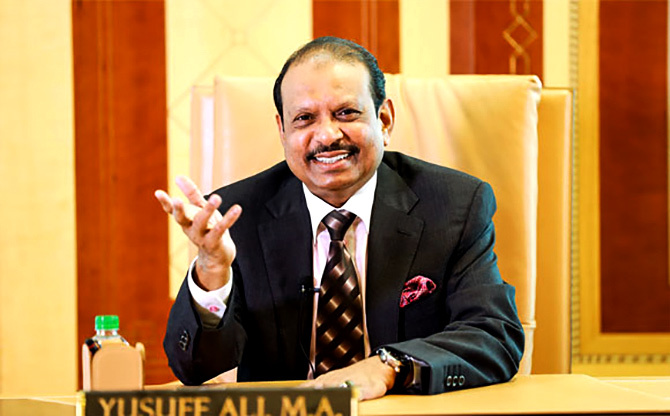 Ali is also the first foreigner on the board of the Abu Dhabi Chamber of Commerce and Industry and a member of Abu Dhabi's Zakat fund as well. Often a member of Prime Minister Modi's foreign delegations, Ali, sources say, has been in the loop whenever Indian nationals have been caught in crisis situations in West Asia.